The Fastnet Race is considered a classic due to its long tradition and the most famous sailing competitors. 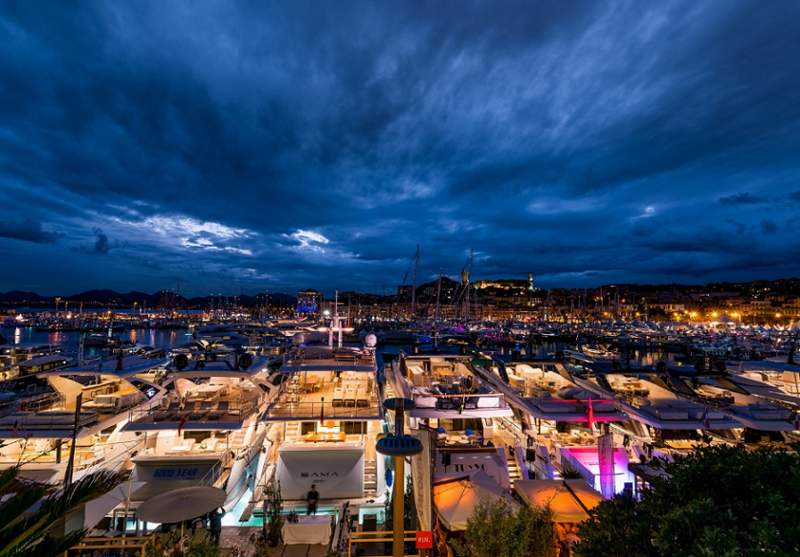 Organized by the Royal Ocean Racing Club from the United Kingdom, it has taken place every two years, starting in 1925. The Fastnet Race deserves its place on the list of the most demanding races because it requires a display of both inshore and offshore skills. 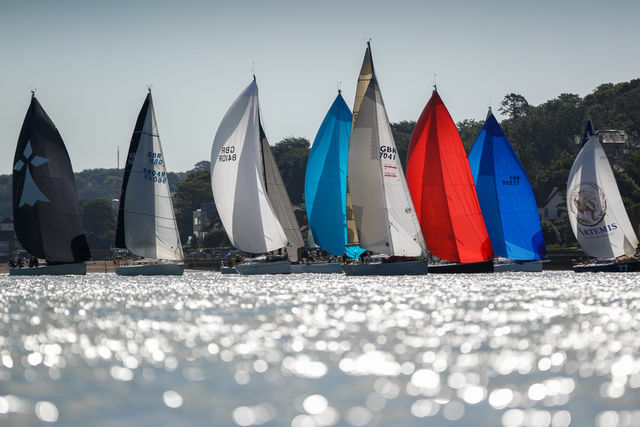 The race starts in Cowes on the Isle of Wight on the south coast of England at the Royal Yacht Squadron. After leaving the Solent through the Needles Channel, the competitors have to sail along the south shores of England westward down the English Channel. After rounding the Land’s End, sailors have to cross the Celtic Sea and round the Fastnet rock off the southwest coast of Ireland, after which the race was named. Afterwards, the competitors have to return the same way back to the Isles of Scilly and finish in Plymouth. The race usually takes place in August, when it is provided by strong Westerlies that take the competitors’ skills to test. The performance of the yacht, crew’s skill, knowledge of meteorology and local low pressure air systems are all crucial to complete the race. The first Fastnet Race was created with the enthusiasm of a few yachtsmen who wanted to continue racing rather than cruising, after having competed in Bermudan yacht races. The inaugural race, held in 1925, attracted seven vessels, among which Jolie Brise, skippered by E. G. Martin, took the prize after completing the 615 NM long course in 6 days, 14 hours and 45 minutes. It finished the race 20 hours before the Gull, a 30-years-old yacht, which battled Jolie Birse in some stages of the demanding race. 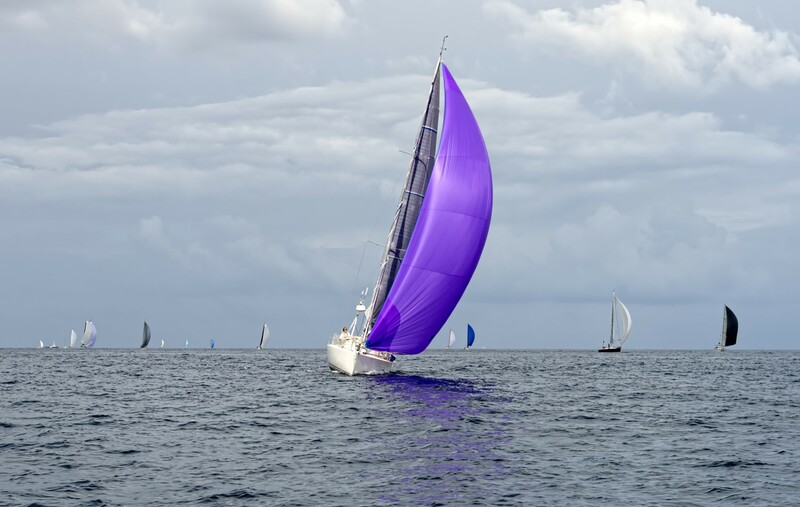 High winds and seas forced two other boats to retire from the race, while the seventh one made such poor progress that she was unable to reach the finishing line before the timekeepers went home.